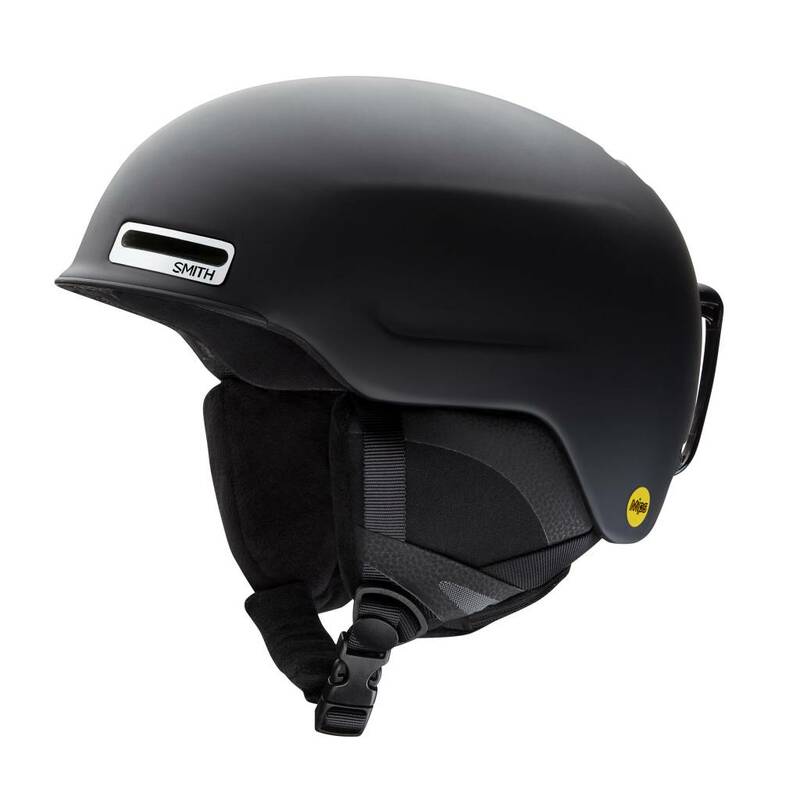 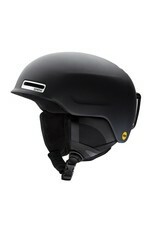 The carefully engineered in-mold construction of the Maze makes this low-profile helmets one of the lightest certified snow helmets in the world. 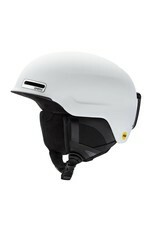 Clean, timeless shape of the shell hide the Smith pioneered AirEvac technology for superior goggle integration. The removable ear-pads and self-adjusting lifestyle fit system assure an adaptive, comfortable fit. 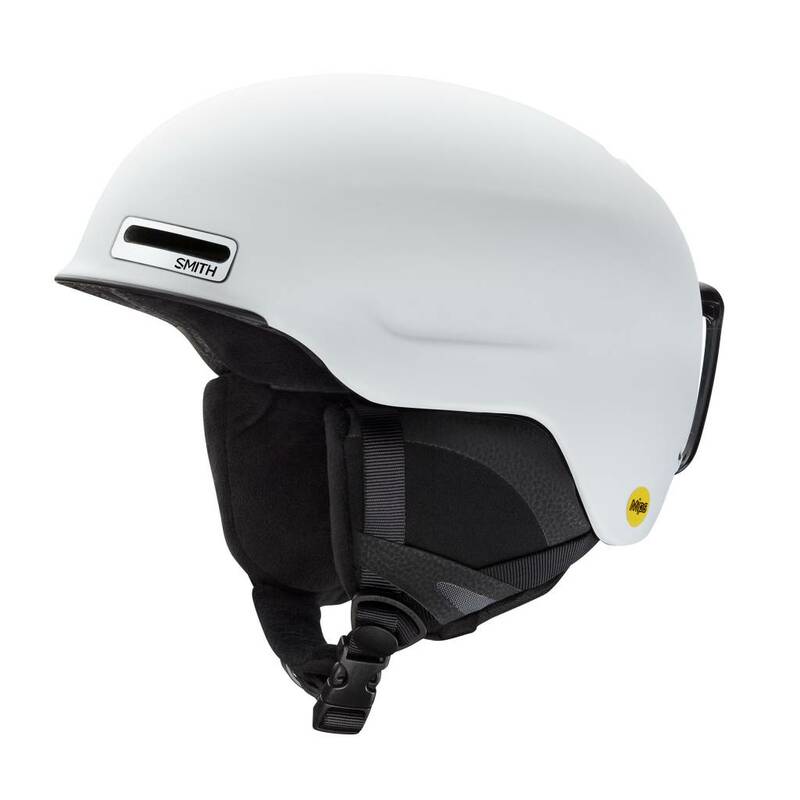 The Maze is the symbol of our minimalist, only-whatÕs-essential philosophy giving you the protection you need in a fixed-ventilation helmet.